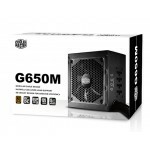 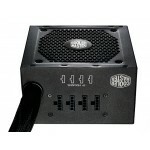 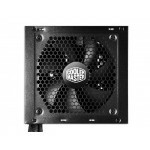 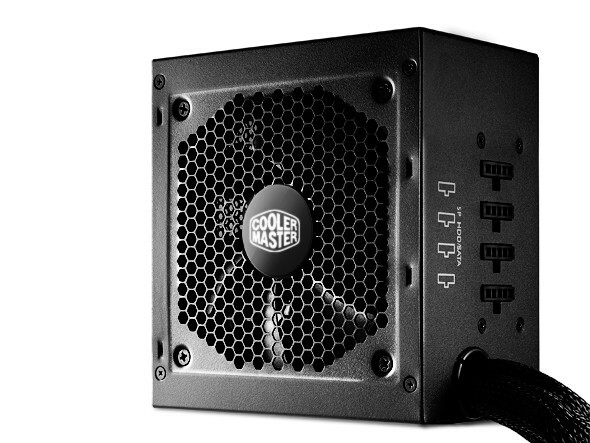 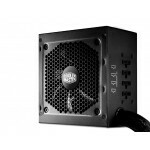 Cooler Master’s GM Series power supplies delivers great value for any budget conscious builder. 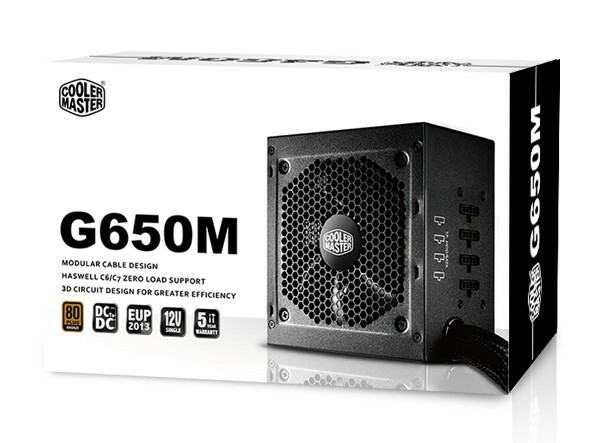 With a compact profile, semi-modular cables for easy maintenance, making it ideal for space-limited mini-ITX. 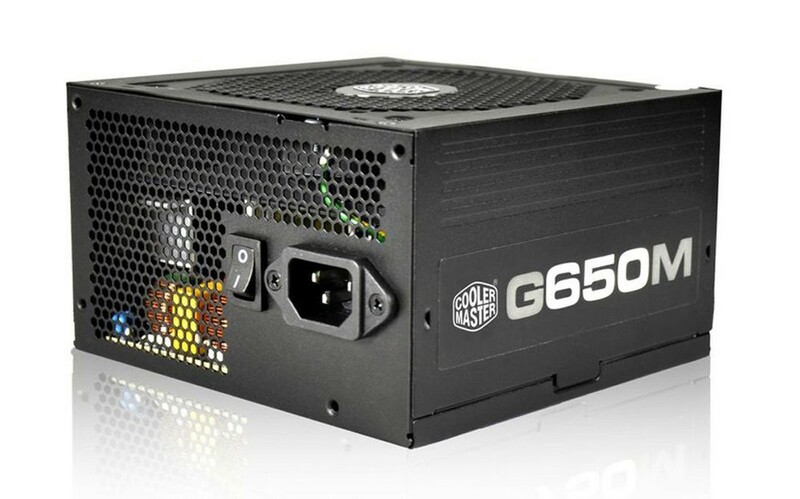 Built with high quality components and high 80 PLUS Bronze efficiency, provide great longevity and reliability for your next system build. 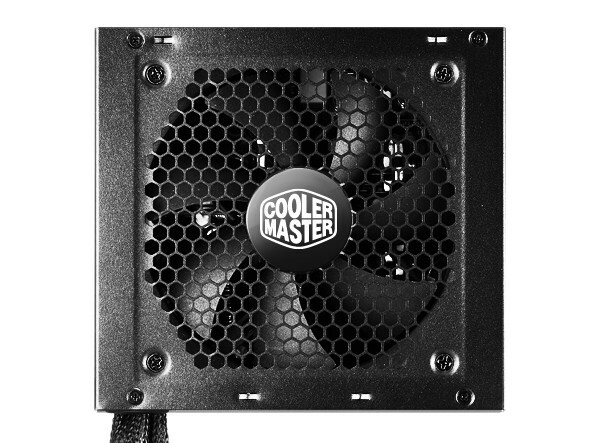 Features a design that allows you to only connect cables that are needed for a clean and tidy system with excellent airflow. 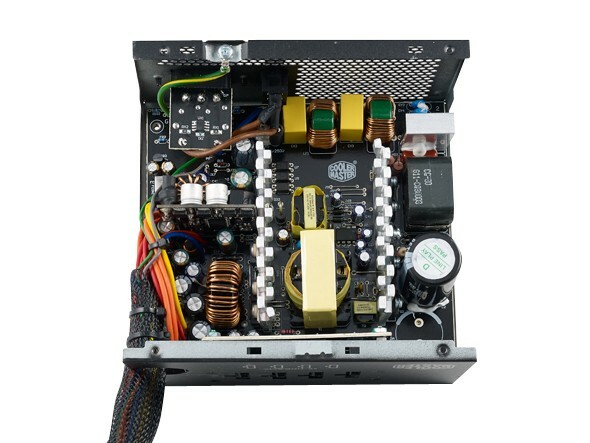 High quality components provide greater longevity, reliability and efficiency with reduced ripple and electrical instabilities. 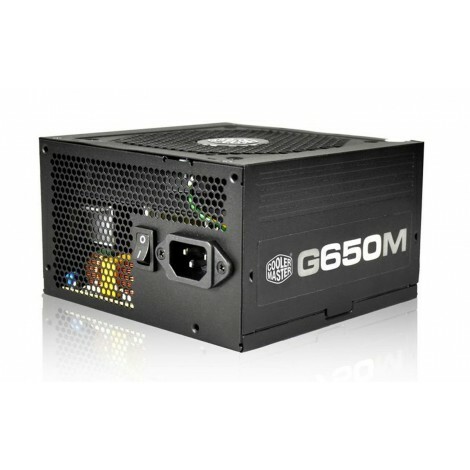 At only 140 mm (5.5 inches) long, GM is quite compact. 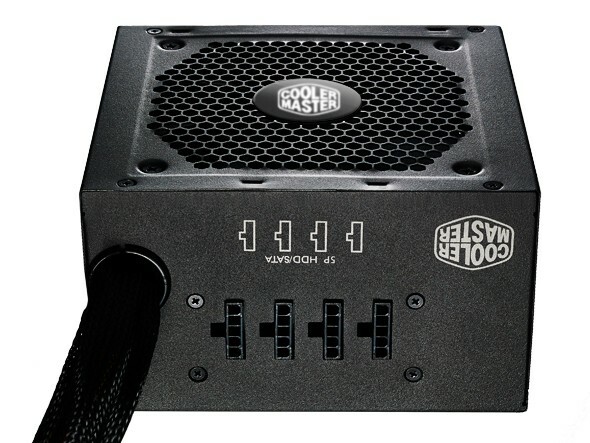 It's perfect for any system; especially space-limited mini-ITX builds. 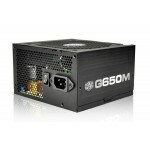 80 PLUS Bronze certification for great savings on your energy bill with up to 85% efficiency.